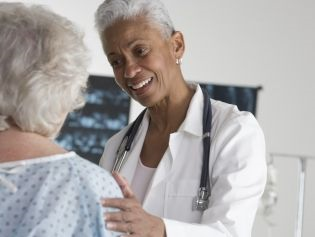 ​Once you meet us you will see why most choose Firstaff as their homecare or medical staffing provider. 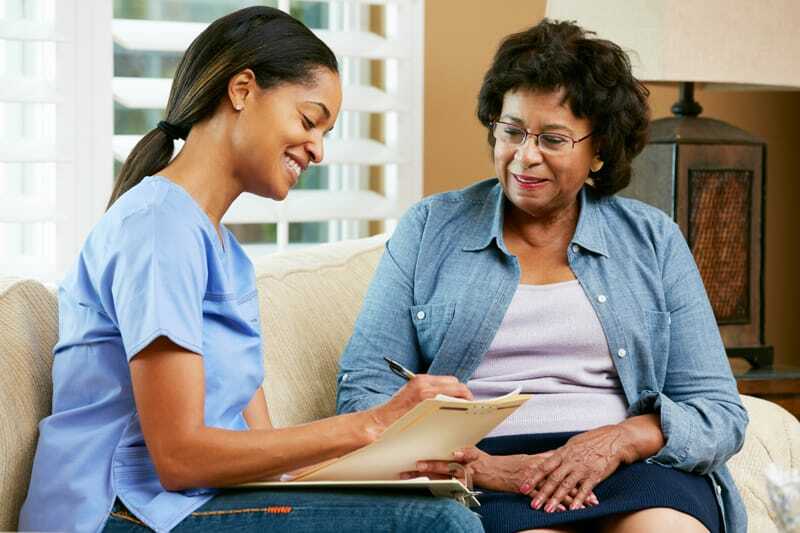 Firstaff has been providing home health care and medical staffing service to our community since 1997. Our clients include private insurance, long term care insurance, hmo's, workers comp, medicare, medicaid, consumers in waiver programs, hospitals, nursing homes, assisted living facilities, and rehabs. Firstaff is licensed by the Pennsylvania Department of Health and has been certified by The Joint Commission. Our clients and employees are always treated like family. Our staff is available 24/7. Finding a homecare provider is always a difficult task, but we do our best to make the choice easier. We understand the decision to utilize Firstaff as your provider is your choice and we would like to thank you in advance for your consideration. When speaking with our office you will always get a friendly voice, and someone that truly cares. We take the time to understand your unique situation, so that we can find the right person to provide the proper care. We look forward to helping with any of your home care needs. If you know any one who already receives home care services or might qualify for home care services... we want to be your home care provider. If you are already working with a family member as a caregiver and receive home care services let Firstaff help you by providing more support and being a better company to work for. If you are interested in looking for home care services for a friend or family member let us guide you through the process. Give us a call at 610-660-0900 and learn how we can help!